GoConqr offers teachers free online learning tools and resources to help your students learn History in an engaging and effective way. Even for the History lovers, studying this broad subject can be a huge challenge. However, learning History is essential because it provides a context to the world that we live in. That is why in this page, we would like to share 3 techniques that will help your students engage with the historical events that they study in your class. Respecting the chronological order of historical events is essential when teaching and learning History. Furthermore, to obtain a wider view of events, it is important to first establish all the connections among the different facts, such as what caused certain event, its consquences, and who the main players were. Mind maps are great to get a good overview of all these elements in a glance. 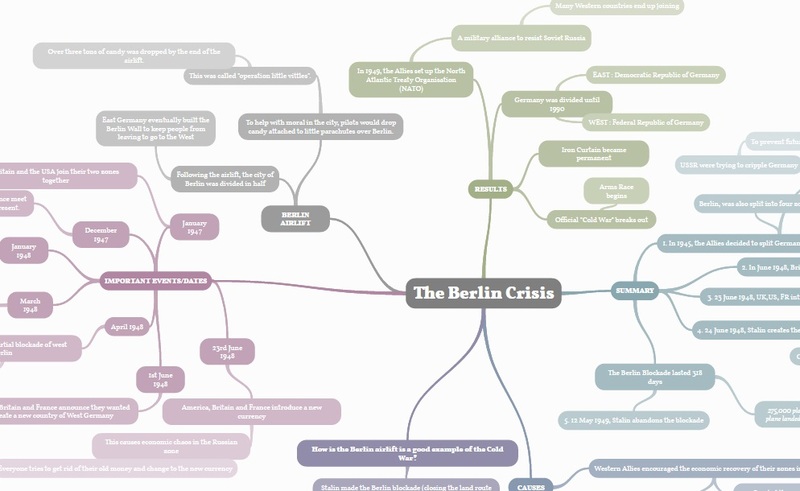 You can develop a lesson’s mind map online as you run through the lecture, so that your students find it easier to understand how all the events and people interlink with each other. Alternatively, you can ask your pupils to develop their own mind maps after a brief introduction into the topic, and ask them to share them with the rest of the class, so that they can compare and see what they might have missed. 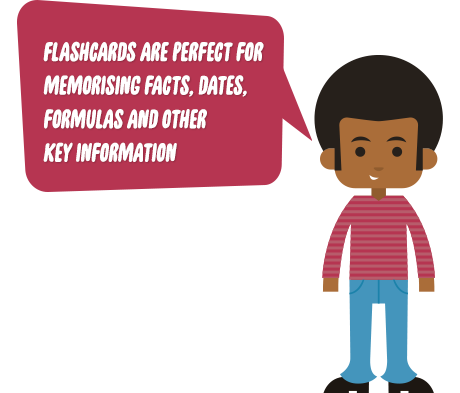 Why not creating different sets of flashcard decks for each major history event and sharing it with your students after each lesson? How effective are your lessons? It is often a difficult task for teachers to quickly measure it, when dealing with big classes and a limited amount of time. 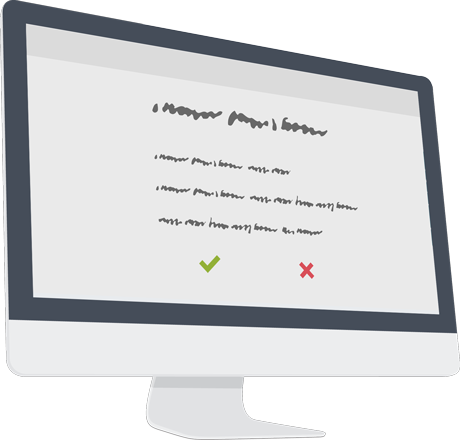 Quizzes provide a quick and efficient solution for this very common issue. You can use them to assess a class’ level of knowledge in minutes by asking them to do a simple online quiz with questions related to the day’s lesson. This way, you will know which areas might need to be revisited and what knowledge is already settled in their minds. Another way is to follow the flipped classroom approach and to ask them to do an online quiz about the next day’s lesson at home, so that you can measure how much knowledge they have around certain areas, before the class starts. Besides, who does not love quizzes?